Please note: this weekend retreat is for members of the VSOSoM’s Preludio, Intermezzo and Sinfonietta string ensembles only. Please contact the VSO School of Music at 604-915-9300 x. 101 for more information and to register. 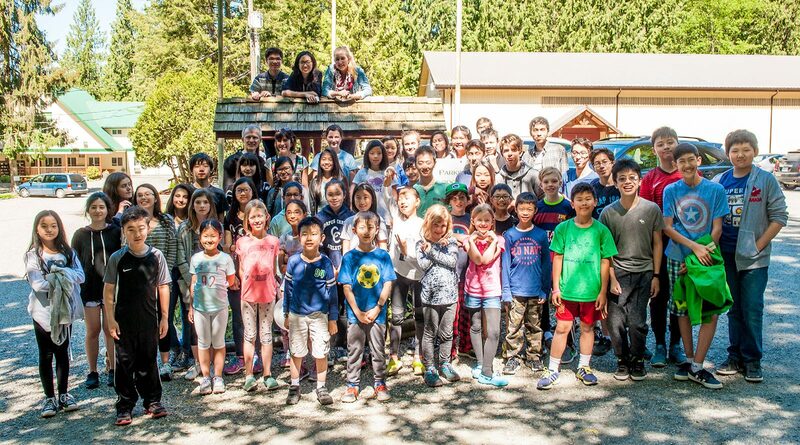 The VSO School’s three youth string ensembles will come together this April to make music, deepen skills, perfect repertoire and most importantly have fun at a special weekend camp in a superb retreat facility in Chilliwack. – The camp begins at 6pm on Friday April 26, and ends at 2pm on Sunday April 28, after an informal concert for parents. – Carla and Harold Birston, Bo Peng and additional VSO School string faculty members will lead rehearsals providing intensive tuition on the coming term’s repertoire. – Parent supervisors will be on hand to look after participants and guide entertainment activities. 2 nights dormitory-style accommodation, meals, supervision, instruction and recreational activities.